Ask a North American driver to name companies that make electric cars, and you'll probably hear Tesla, maybe Nissan, and perhaps Chevy or BMW or Toyota. The Renault Zoe, now in its fifth year but entirely unknown to U.S. and Canadian buyers, continues to be the best-selling battery-electric car in Europe. 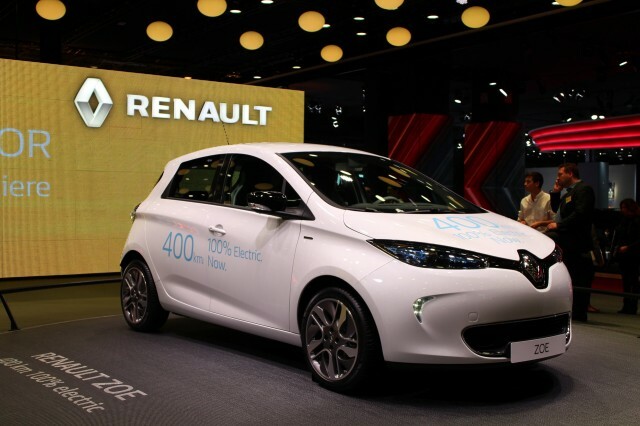 Its maker is part of the longstanding Renault Nissan Alliance, which recently added Mitsubishi to become the fourth largest automaker in the world collectively. The French maker just released its first-half global sales figures, and the Zoe continues to dominate the sales charts within Europe. 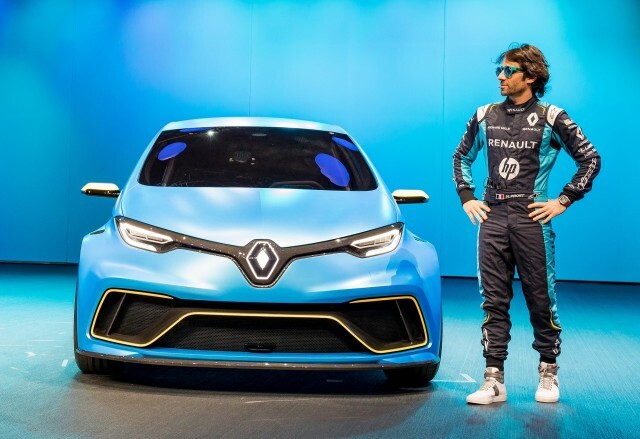 In Europe, as Renault notes, overall the carmaker had 26.8 percent of the market for battery-electric and plug-in hybrid cars. Its first-half sales volumes grew 34 percent, and registrations of the subcompact hatchback Zoe rose 44 percent. 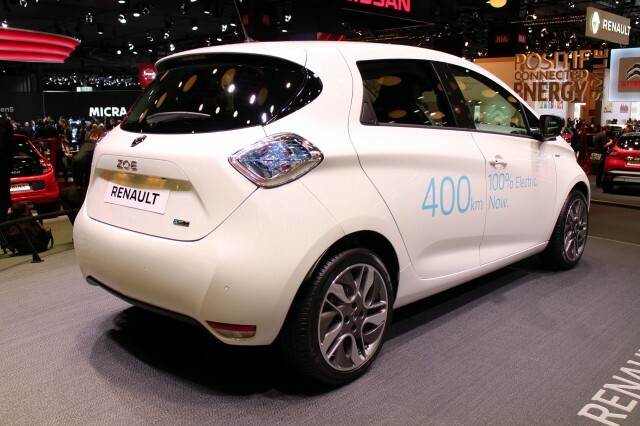 That meant the Zoe remains Europe's top-selling electric vehicle. One factor that may keep the Zoe, which went on sale in late 2012, at the top of the charts is this year's substantial upgrade in battery capacity. Launched in 2012 with a 22-kilowatt-hour lithium-ion battery and an effective range of 60 to 90 miles, it now offers a 41-kwh pack that gives a range of 300 to 400 kilometers (185 to 250 miles) on the European test cycle. Even if you were to downgrade that to a likely EPA rating of perhaps 150 miles, that's still a major upgrade that radically increases the usability of the car. And those owners who leased their batteries rather than buying them outright can swap in their old 22-kwh battery for a brand-new 41-kwh one, gaining a far longer range in their existing car. In its home market of France, meanwhile, the Zoe leads even more decisively. It represents almost 70 percent of all plug-in electric passenger cars sold in the country. The 9,200 Zoes registered from January through June were more than 40 percent higher than the same period in 2016. New-vehicle sales in France totaled 2.48 million in 2016.